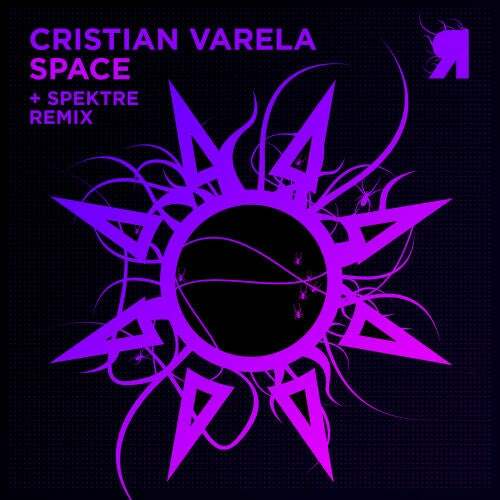 We are very happy to welcome the legendary Cristian Varela to the Respekt family with "Space". Señor Varela is no stranger to the funk, and the original mix is a fine testament to this. Led by unmistakable percussion and tasteful, uplifting synths this roller will do very well under the sun. Label bosses Spektre twist and mangle "Space" into a rolling monster, keeping the original vibe intact and beefing up the groove to maximum effect. Attention will definitely be shifted towards the rave siren after the breakdown, which will definitely be stirring up some e- motions.